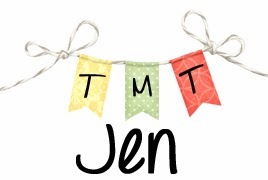 This week I'm celebrating Dear Dragon! 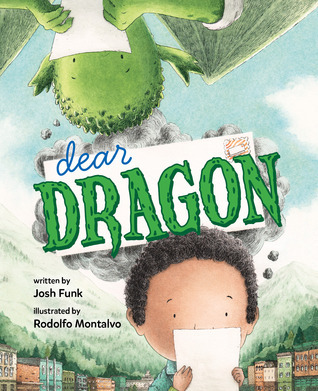 A sweet and clever friendship story in rhyme, about looking past physical differences to appreciate the person (or dragon) underneath.George and Blaise are pen pals, and they write letters to each other about everything: their pets, birthdays, favorite sports, and science fair projects. There’s just one thing that the two friends don’t know: George is a human, while Blaise is a dragon! What will happen when these pen pals finally meet face-to-face? Totally sweet, right? But also completely awesome! It would be pretty amazing to have a dragon for a friend. It sounds like both George and Blaise are in for a surprise! And here's your prize for stopping in today. I give you, the epic book jacket cover reveal! Ta da! I've heard from Josh that this book is told in epistolary letter form which means it's a collection of letters used to tell the story. How fun is that? I recently met with a teacher to talk about how to practice letter writing with kindergarteners. We brainstormed expanding the letter writing idea to writing emails and even posting updates to Twitter. I can see how Dear Dragon might be a great mentor text for letter writing. I can't wait! from Viking Books for Young Readers! And until then, be sure to follow Josh and Rodolfo on social media.